GARDENA — Kizuna announced that its fifth annual Family Showdown event is set for Saturday, Sept. 24, from 4 to 7:30 p.m. at Gardena Valley Baptist Church, 1630 W. 158th St. in Gardena. Just like in previous years, this multi-generational fundraising event will bring together families, friends and community for a night of games, food and friendly competition. 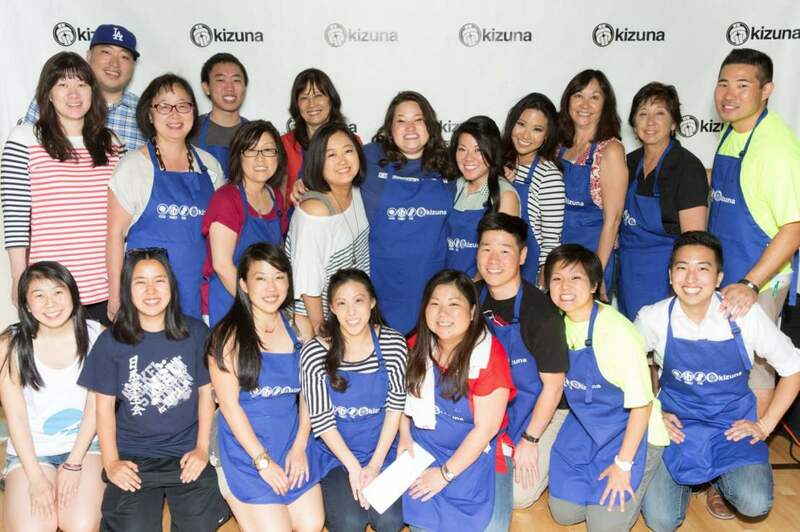 The Family Showdown, one of Kizuna’s major fundraising programs in 2016, will feature a host of games where teams will compete for the title of Family Showdown Champion. Last year’s games included a wasabi musubi eating contest, a musical chairs competition, a newspaper tower contest, a round of bingo, and an ultimate jan-ken-pon contest. Community members are invited to put together teams of family members and friends to compete in the various challenges throughout the evening. Kizuna also encourages teams to coordinate their outfits to show team spirit during the event. Sponsorships are now available at these levels: MVP ($5,000), Champion ($2,500), All-Star ($1,000), Family ($500), and Community ($500, for nonprofit organizations). General registration for the event is currently open.